When we lack a basic understanding of what the Church teaches, we can feel as if we're on a road without a map, or have the wrong map, or only pieces of the map. So how can we journey to the Father and the eternal life Christ won for us? Rerouting addresses this problem head on, putting the map once again into our hands or, in today's language, providing us with the voice of a GPS device telling us where we must go in order to come safely home. Fr. Riccardo, in his distinctive, incisive way, brings us face-to-face with Christ as the Church has proclaimed him from its earliest days. 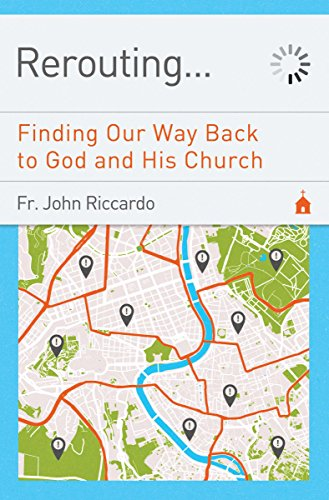 Guiding us around obstacles we often face as we try to understand our faith, this book answers questions Catholics commonly ask:What is the goal of human life? What really happens at Mass? Why is sexuality holy, and why must it be treated as such?